Iowa State University students and faculty enjoy a subscription to Lynda.com (via Information Technologies), a premier video training service, and this means students and teachers have access to high-definition video tutorials that take a step-by-step approach to creating websites using WordPress. 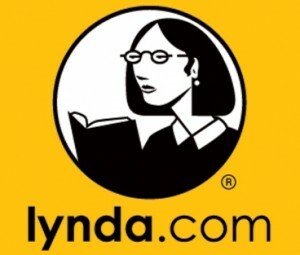 To use the Lynda videos below, simply follow the links and login with your Net-ID when prompted. WordPress Essential Training with Morten Rand-Hendriksen is the most comprehensive single training course for WordPress. It contains over 5 hours of step-by-step video instruction. But you don’t have to watch the whole thing! The course is broken into 12 chapters, each made up of 5-minute segments. A table of contents is listed below; we especially recommend Chapters 1 through 6, and Chapter 8. 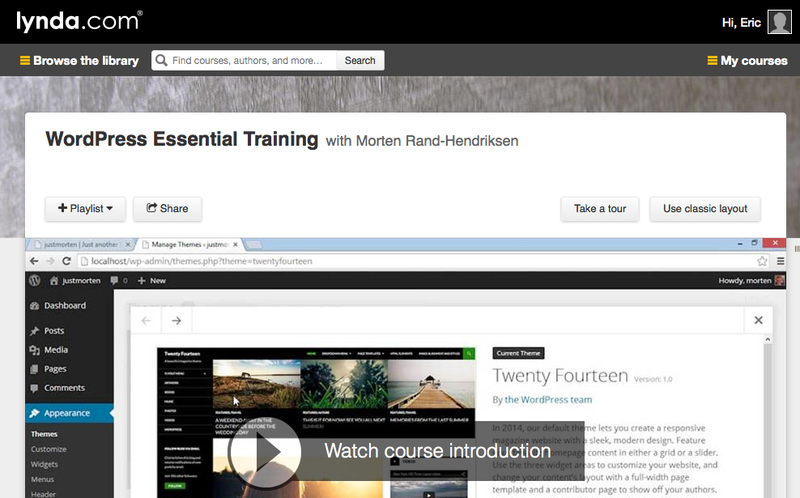 Log in to Lynda.com through ITS Training and Campus Engagement to view this video. lynda.com provides a wide array of instruction. All in all, there are 55 WordPress courses on Lynda.com, comprising 1,389 video tutorials, so feel free to explore. We hope that if you find a useful video, you’ll consider sharing it with us at sites@iastate.edu so we can add it to our collection.